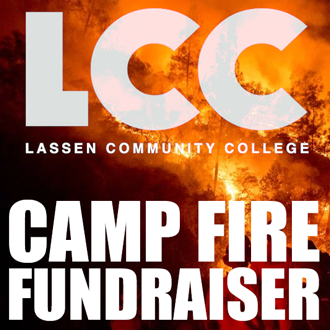 Lassen Community College will be hosting a fundraising event on Tuesday, December 11th, to raise funds for victims of the Camp Fire which recently devastated portions of Butte county and the towns of Paradise and Magalia. The fundraiser will be held at the same time as the college’s men’s basketball game. 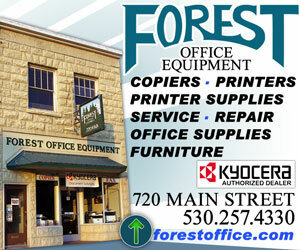 There will be a silent auction, as well as a live auction during half-time for big ticket items. The silent auction will open at 4:00p.m. and close sometime during the second half of the game. All proceeds from the auctions as well as the game such as entry fees and concession profits will be donated to Camp Fire victims. According to organizer Rachel Rockel the college will be working in conjunction with North Valley Community Foundation to distribute funds where they are most needed. Rockel said that the college is happy to come pick up items as well as to provide donation receipts for your tax purposes. 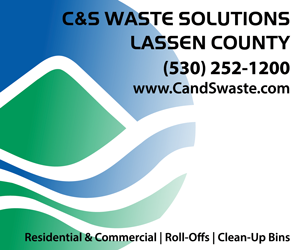 If you are interested in donating, please contact Rockel at (530) 251-8806 or Tara Bias (530) 257-6181 ext. 8946.